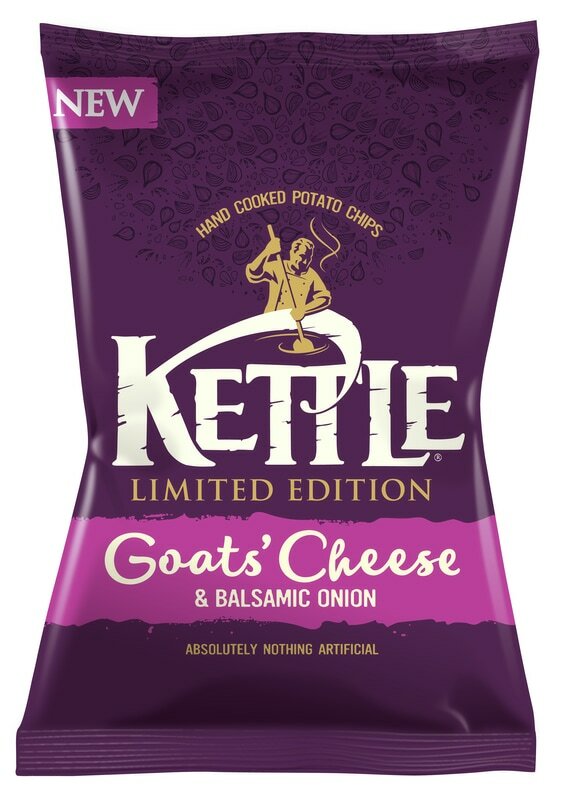 The famous brand’s story started in 1978 in the United States when founder Cameron Healy started selling cheese and roasted nuts from his beaten up camper van along Interstate 5. 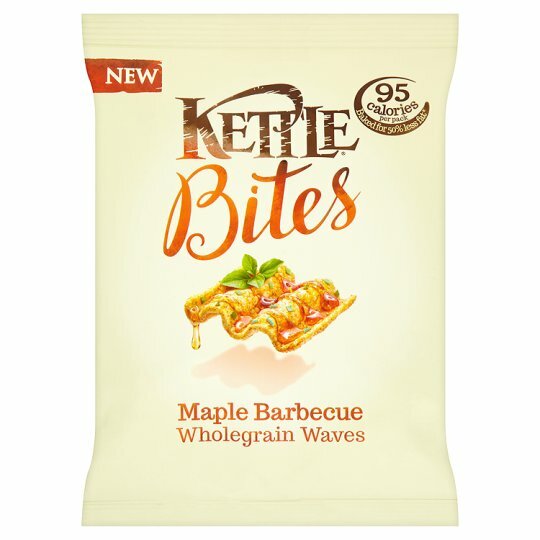 His aim was to provide consumers with high quality, unique snack products. 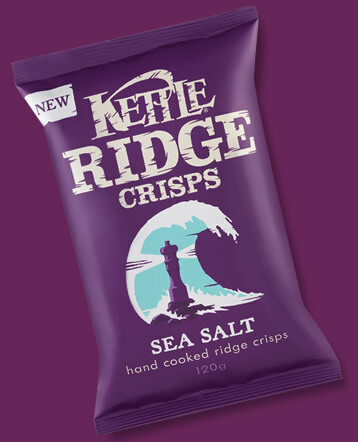 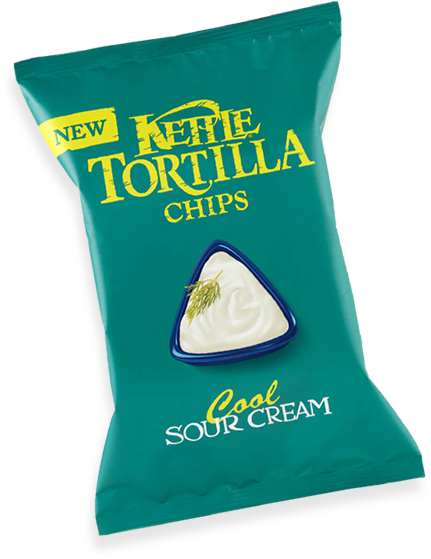 Kettle® Chips themselves were inspired by some delicious, hand fried potato chips Cameron tasted on a beach in Hawaii. 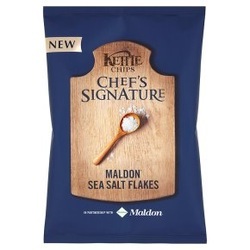 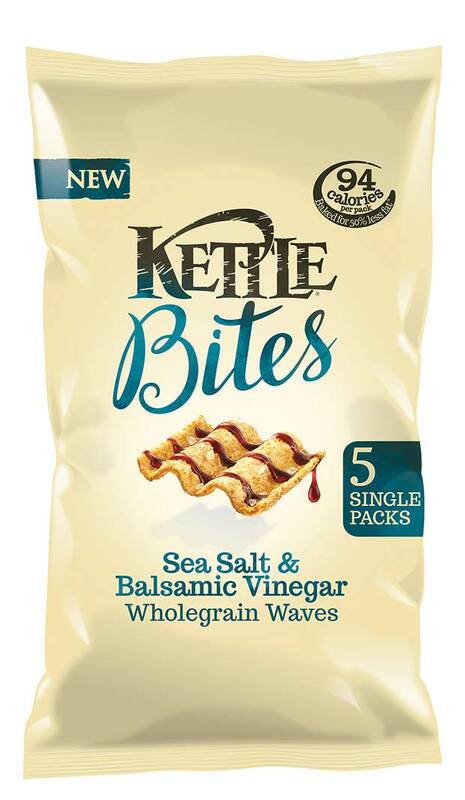 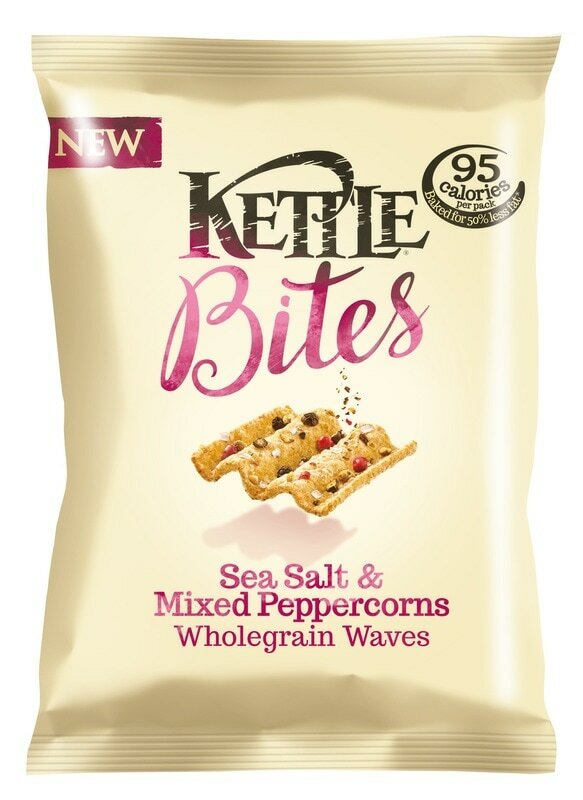 Recreating the simple process he had witnessed on the beach, Cameron launched Kettle® Chips in 1982, a premium crisp, hand cooked in sunflower oil, with thicker slices and seasonings made with authentic ingredients. 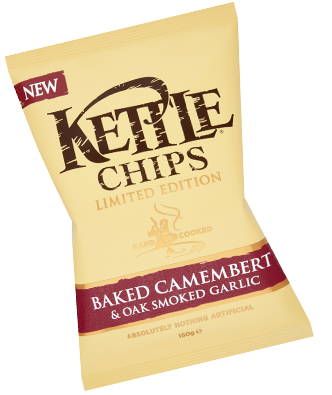 Cameron brought Kettle® Chips to the UK in 1988 following a six-week motorcycle trip through Europe with his son. 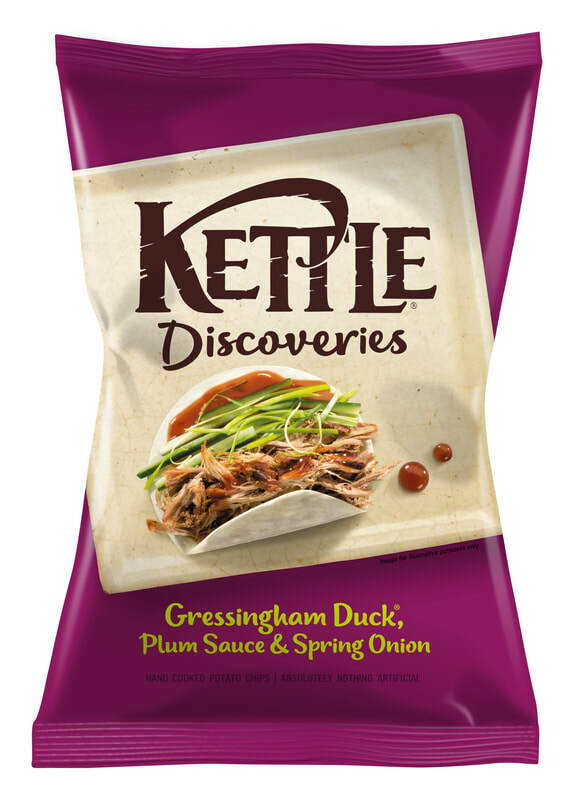 He set up production in Norwich, Norfolk where the company remains today. 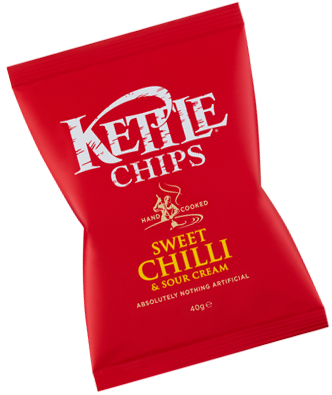 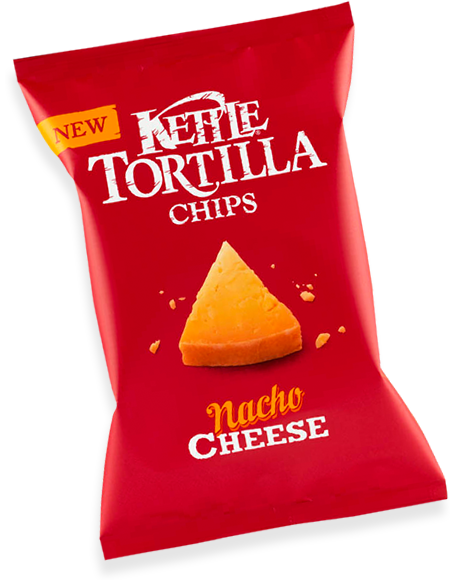 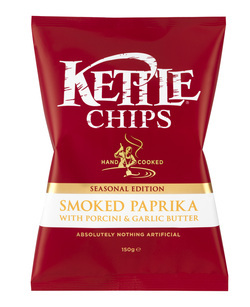 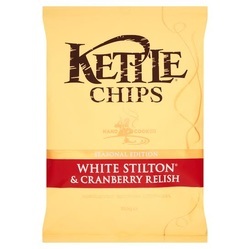 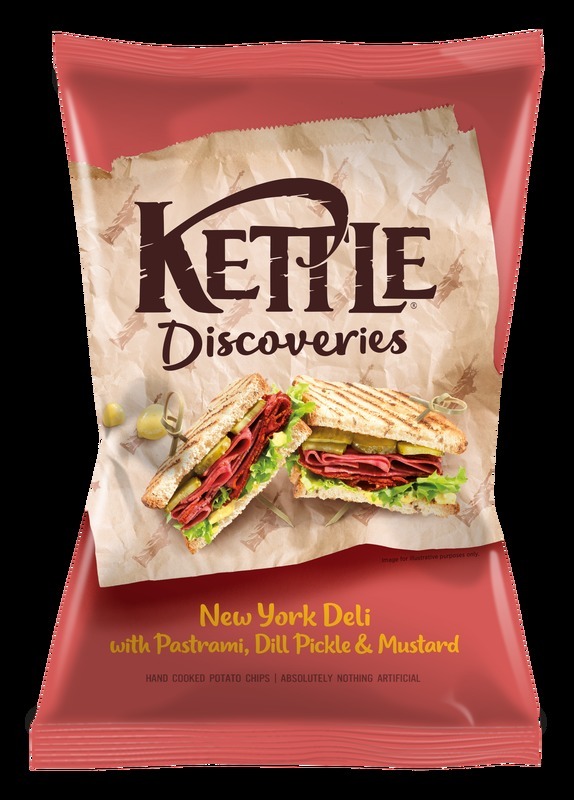 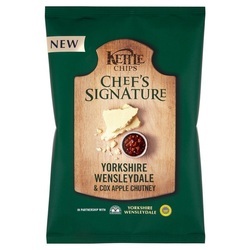 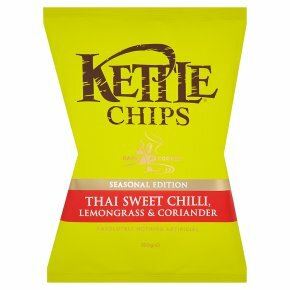 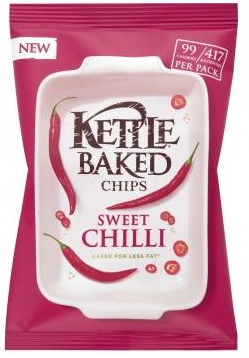 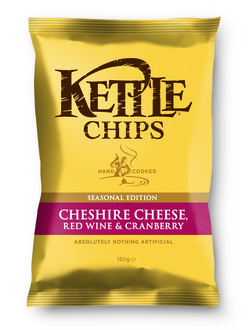 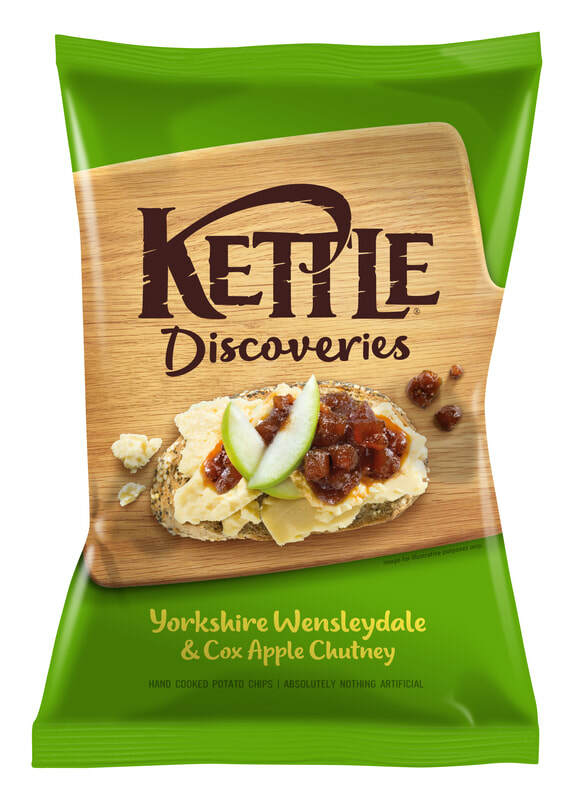 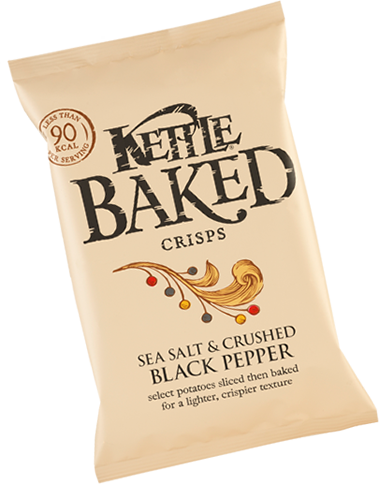 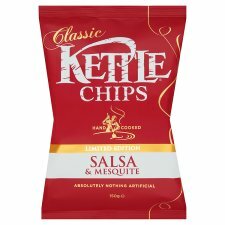 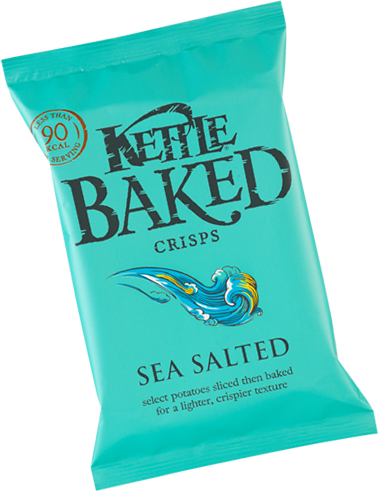 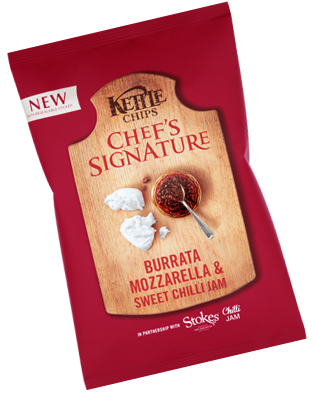 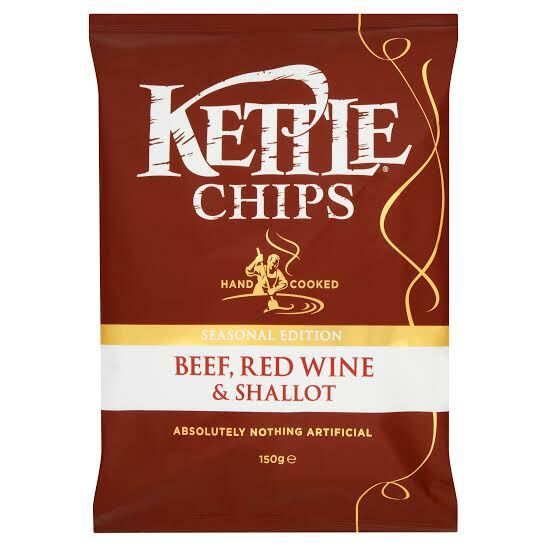 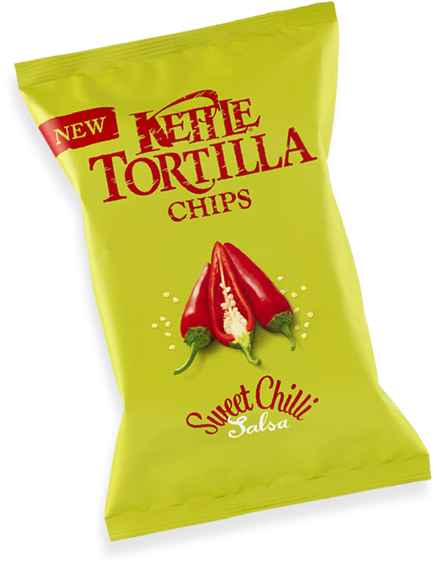 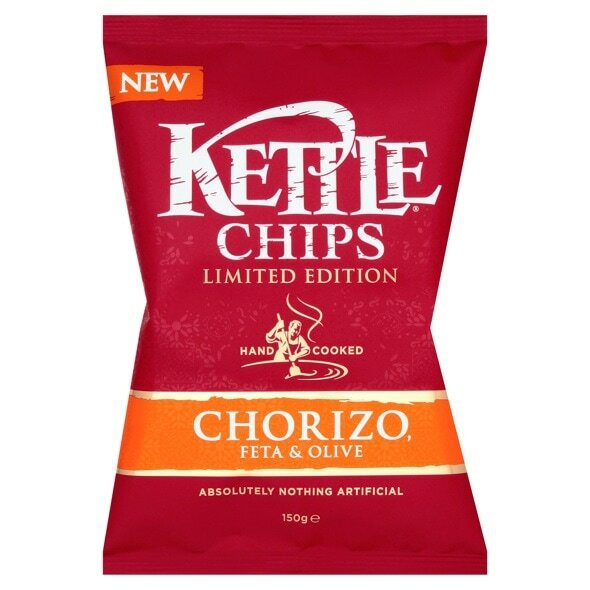 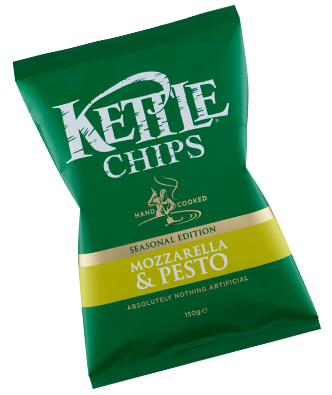 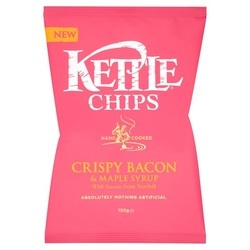 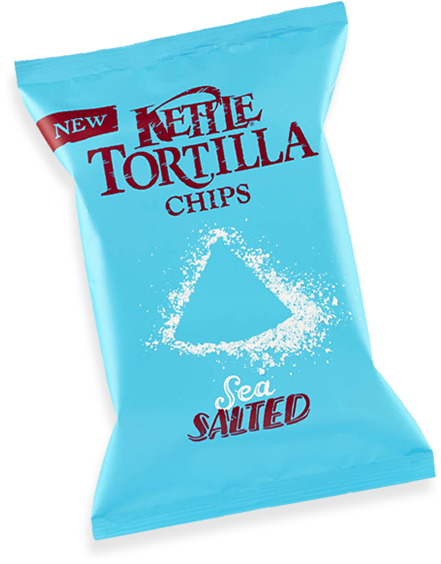 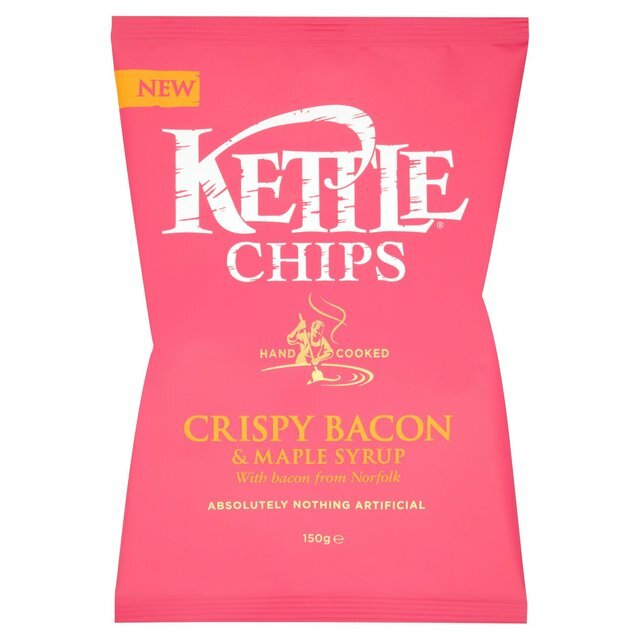 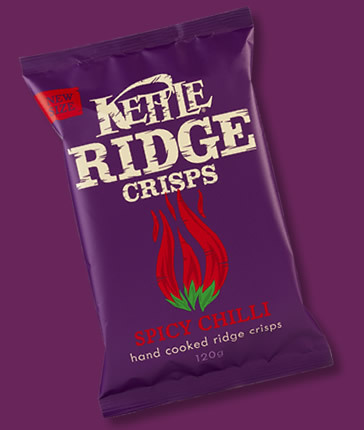 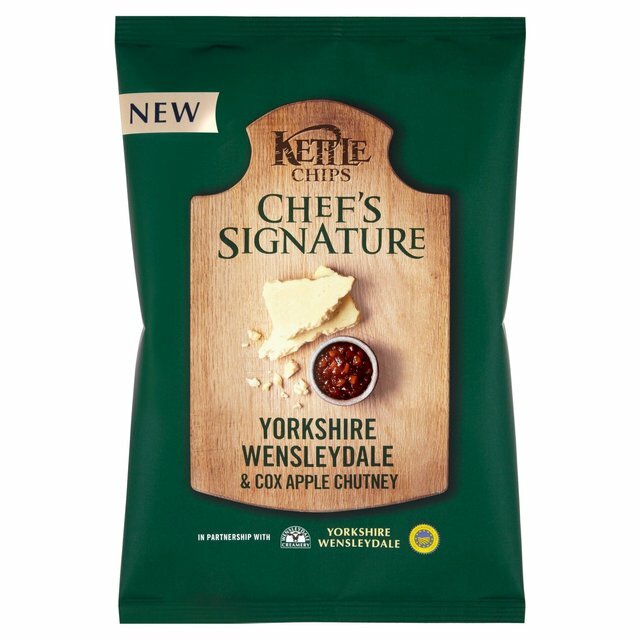 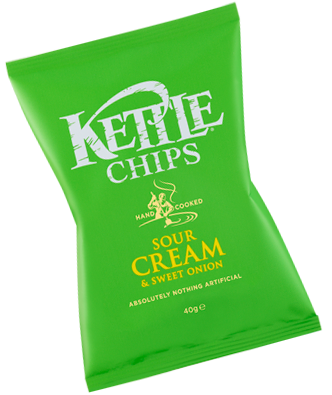 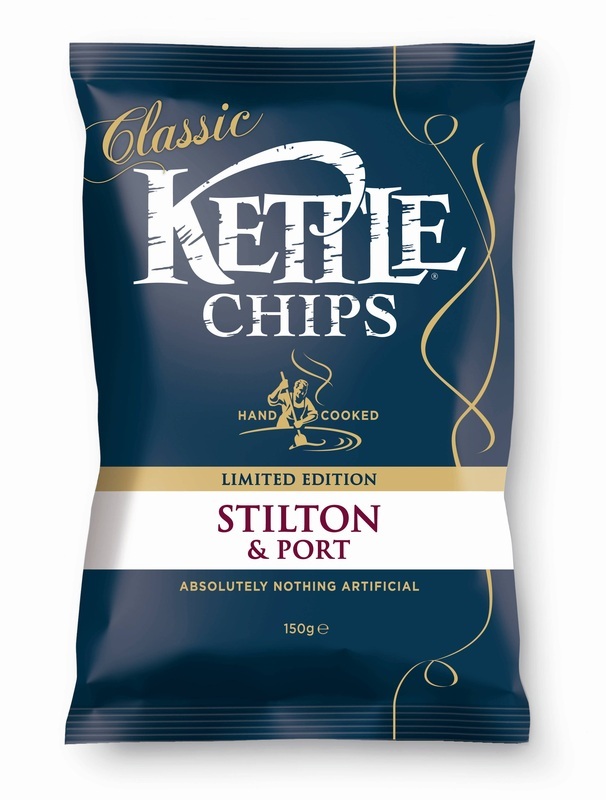 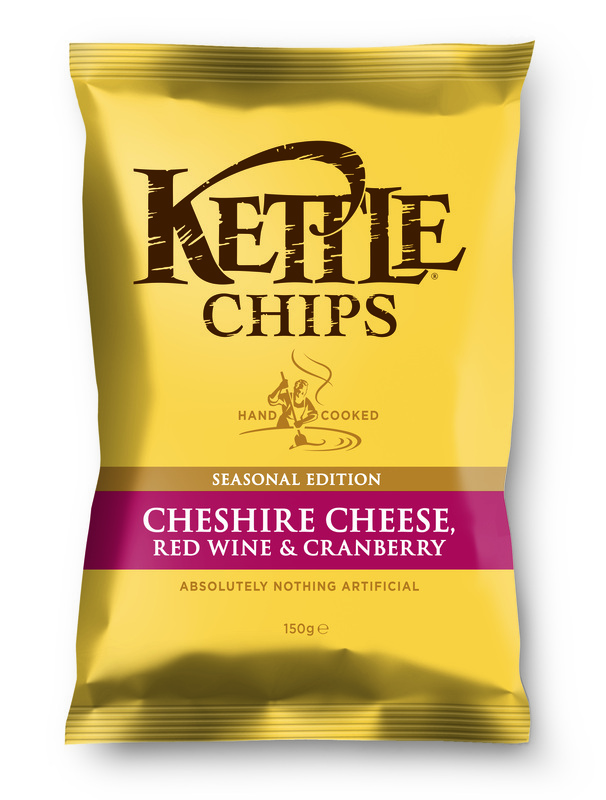 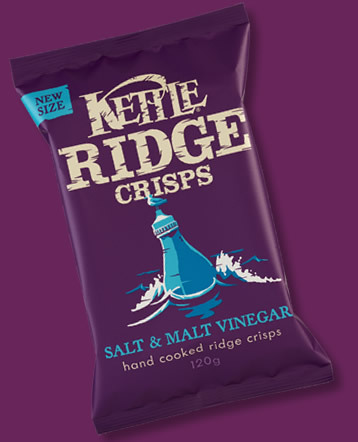 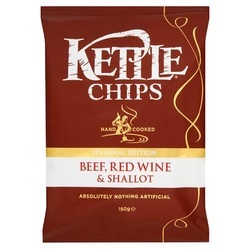 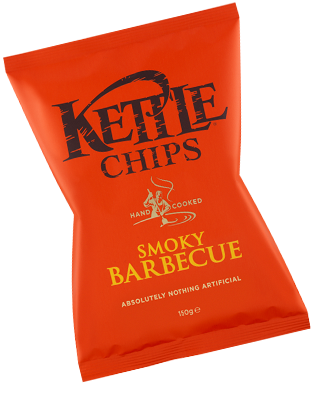 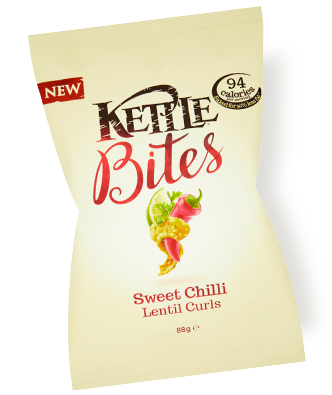 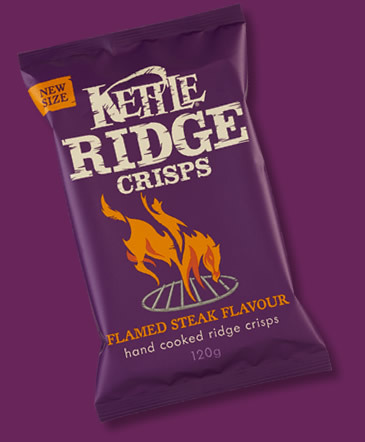 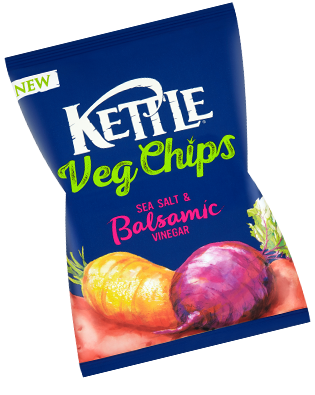 In 2010, Kettle Foods Ltd was bought by US snack company Diamond Foods Inc. Now over 100 million bags of Kettle® Chips are produced in the UK a year to the same recipe Cameron created over 30 years ago. 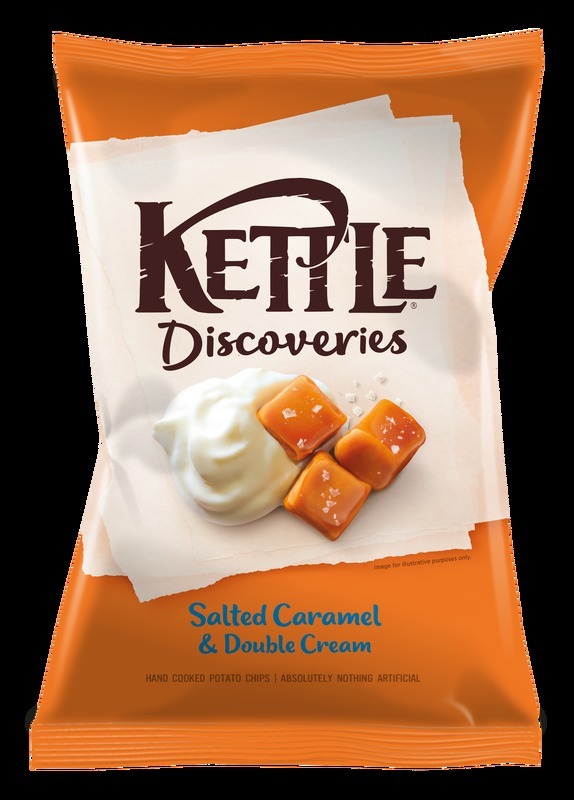 What began as a quest for a great tasting snack made the old fashioned way, remains true to its roots and today is more popular than ever. 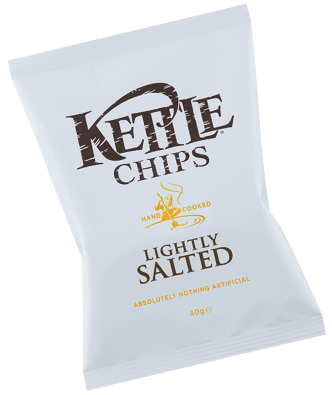 Kettle® Chips leads the premium snack sector in its new product development and its commitment to producing the best possible quality snack. 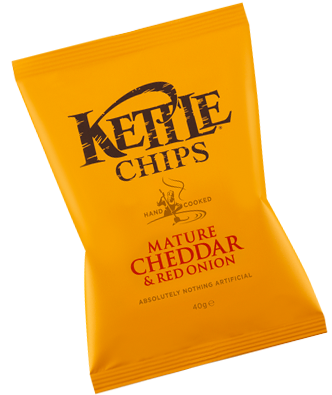 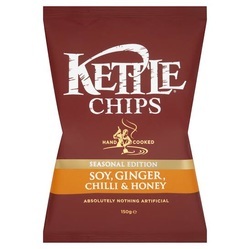 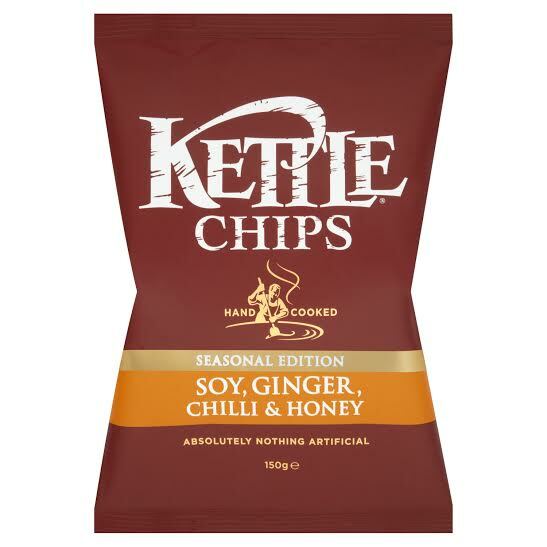 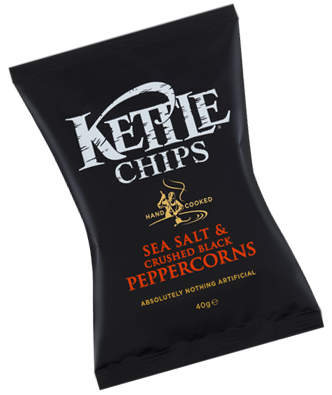 When creating a new seasoning, Kettle® Chips’ head chef Chris Barnard sources the best tasting ingredients possible, including the perfect potatoes to give the distinctive golden colour, crunch and flavour of a Kettle® Chip. 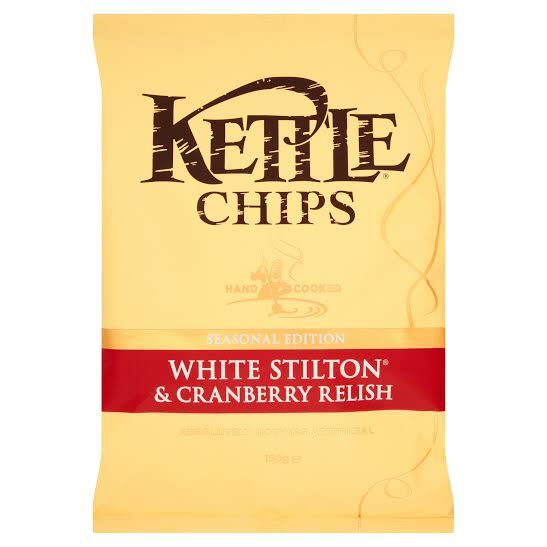 Seasonings are chosen to complement rather than mask the rich taste of the potatoes. 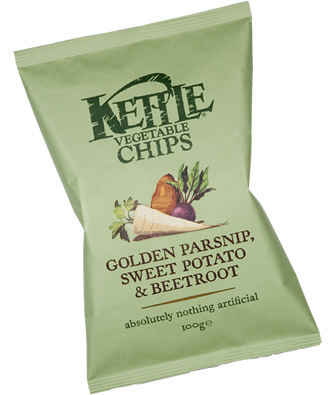 ​90% of the potatoes are grown within a 50 mile radius of our factory in Norwich. 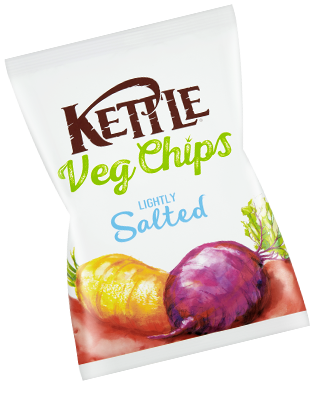 When they arrive at Kettle Foods, the potatoes are hand inspected, to ensure their high quality, then thickly sliced with their skins on and cooked in batches in non-hydrogenated sunflower oil that is high in polyunsaturates and low in saturated fat. 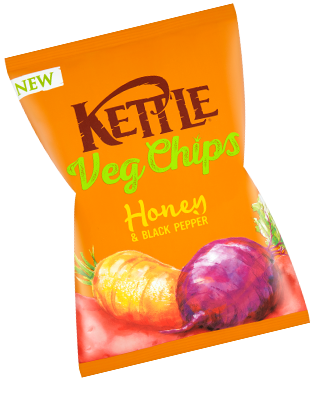 The slices are carefully tended by experienced chip fryers who turn the chips with a tool inspired by a garden rake for even cooking. 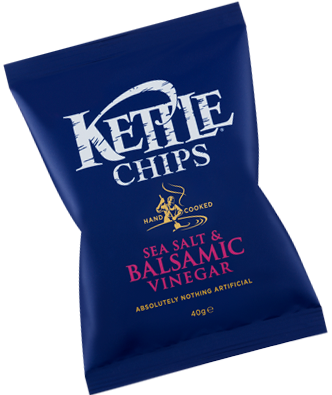 The chips are then flavoured with the great tasting, authentic seasonings and sealed in distinctive coloured bags.